Events are coming to light faster than most can report them. To many, the events discussed in this column over the last two to three weeks appear to be a series of unrelated events. To others, we recognize these events for what they are: The gates of hell are open and there will soon be hell on earth. 4 Annie DeRiso, the News Director of The Common Sense Show, previously uncovered evidence which demonstrated that the federal government’s planning for mass casualties has been in the works for at least 5 years. 5. 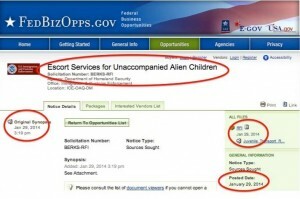 The link between FEMA camps and related personnel will also be exposed. In this article, and listed below, are a series of previously reported dots, along side of new information, when connected, form an unmistakable pattern which spells an attack and subsequent subjugation of this country. 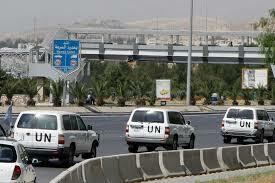 Since late May, the country has been besieged with reports, pictures and videos of UN vehicles in our country. FOX 5, San Diego, ran a report on Sunday morning, July 6th, in the early morning hours, which detailed sightings of UN vehicles being transported north of San Diego on Interstate 15 headed towards Riverside. The story said that the vehicles were manufactured in the United States and were being transported for shipment overseas. Really? Does this explain why these vehicles are being transported in SEVERAL southern states? Does the manufacturer have a automotive plant in Georgia, California, Texas, etc? Why don’t we see these reports in Detroit? In an earlier report, it has also been determined that there has been a case of a Border Patrol Agent contracting drug resistant TB. Other diseases are entering the country as well and transmission can be accelerated through the spread of scabies and horizontal transfer through mosquitoes. Prominent Arizona physician, Dr. Jane Orient, has officially warned the Arizona Department of Health that West Africans, from the seven country region where an Ebola outbreak is taking place, are entering through our southern border. It was also reported that these West African illegal immigrants have been taught to speak Spanish so they can blend in with other immigrants. Could this possibly speak to a CIA operation and a deliberate attempt to spread the deadly Ebola virus? This administration has been planning for this for a long time. 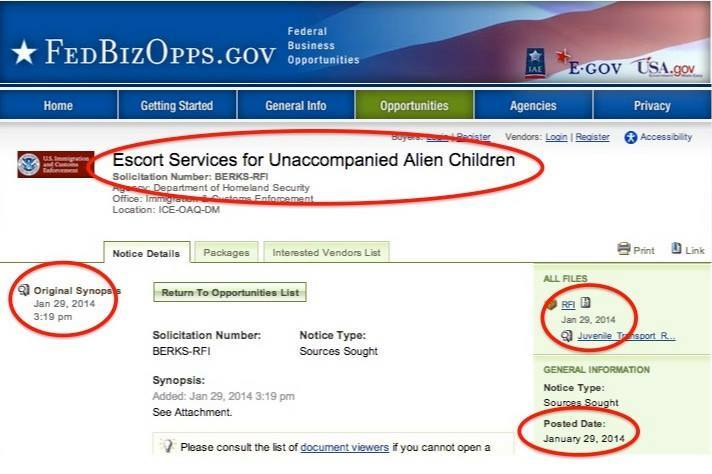 Click here to see the evidence that this administration is complicit in the planning of this invasion. Immigration and Customs Enforcement (ICE) is greatly exacerbating the risk to the immigrants themselves. Nobody on either side of the border is safe. There is only one objective, flood the United States, in as many communities as possible, with as many immigrants as possible. When the health crisis has been fermented, the UN, under the leadership of Peter Sutherland, will assume control of health and policing activities in this country, as he has been the past practice in so many other countries. During the Jessie Ventura Conspiracy Theory series, Jesse covered the FEMA camp issue ,which was later banned. In the episode, Jesse and Alex Jones visited a FEMA camp in Texas and videotaped CHILDREN playing behind restraining fences. Why? This unanswered question never settled properly with me.